The Naturalistic Terrarium® Hood includes a built-in reflector and socket for heat or UVB lamps. 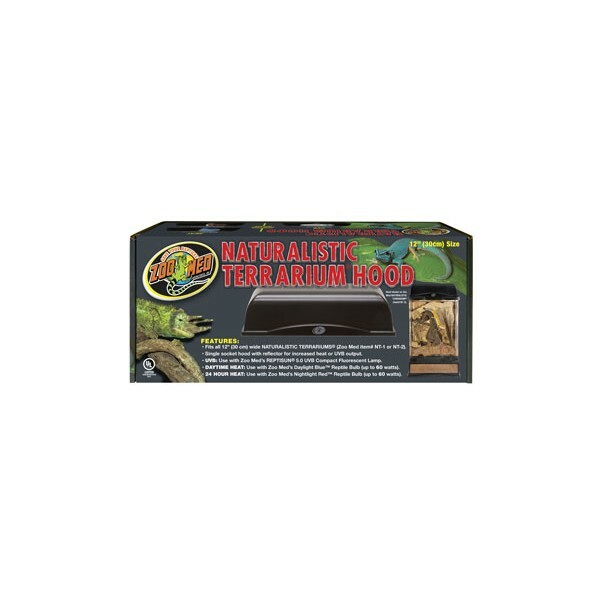 The 12" Naturalistic Terrarium® Hood includes a built-in reflector and socket for heat or UVB lamps. 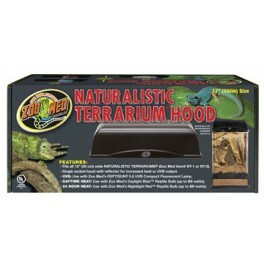 This hood fits all 12" wide Naturalistic Terrariums® (Zoo Med items # NT-1 or NT-2). The 18" Naturalistic Terrarium® Hood includes a built-in reflector and two sockets for heat and UVB lamps. 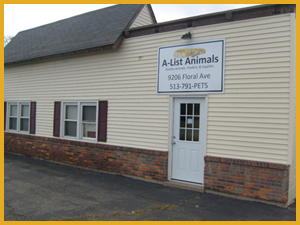 This hood fits all 18" wide Naturalistic Terrariums® (Zoo Med items# NT-3 or NT-4). UVB: Use with Zoo Med's ReptiSun® 5.0 UVB Compact Fluorescent Lamp for both UVB and UVA. Heat: Use Zoo Med's Daylight Blue™ Reptile Bulb for daytime heat (up to 60 watts) or Zoo Med's Nightlight Red™ Reptile Bulb for 24 hour heat (up to 60 watts).